IDEA Cellular today finally launched its 3G Mobile and Data services in Mumbai via Inta circle 3G Roaming arrangement with Vodafone/Airtel. With the launch of 3G services, IDEA Cellular’s customers in Mumbai circle can now experience speed up to 21Mbps on their 3G handsets. 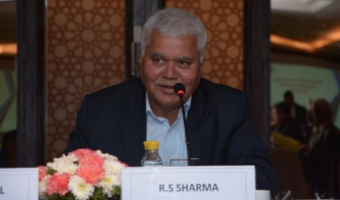 IDEA has mutually signed an Intra Circle Roaming Agreement (ICRA) with Vodafone and Airtel to offer 3G services to its customers in various telecon circles wherein operator doesn’t have 3G spectrum and licence as we earlier shared on TelecomTalk. IDEA cellular also introduced a special free 3G Trial offer for some selected High End 2G data users, where in operator offers free 3G data usage up to 100 MB valid for 15 days and post free data usage will be charged at 10paisa for 10KB. 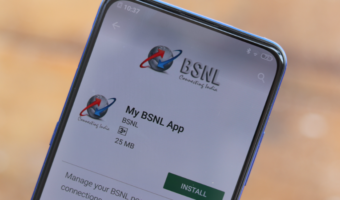 After free trial period customer needs to select any 3G Data plan by dialing *800# from their IDEA mobile to continue with 3G services. To deactivate 3G services, users can send SMS DEACT3G to 12345(toll free). 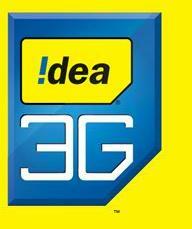 Please Note : As of now IDEA is offering 3G services to selected customers in Mumbai and if you have received any SMS from IDEA than you can enjoy 3G services in Mumbai circle.